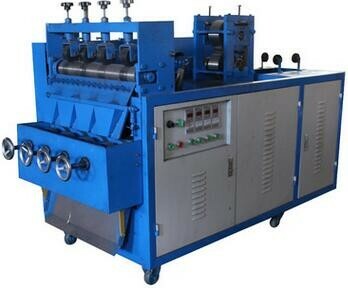 Four-wires treble-scourers making machine, is operated by single operator in the processing of wire material feeding, forging pressing,planing,stretching, and Computerized Numerical Controlling scourer ball separation, etc. It has strong stability and fine compatibility. 3) Professional analysis of how to open your market easily,which will do a great help for your business. 4) Overseas after-sale service can be available.